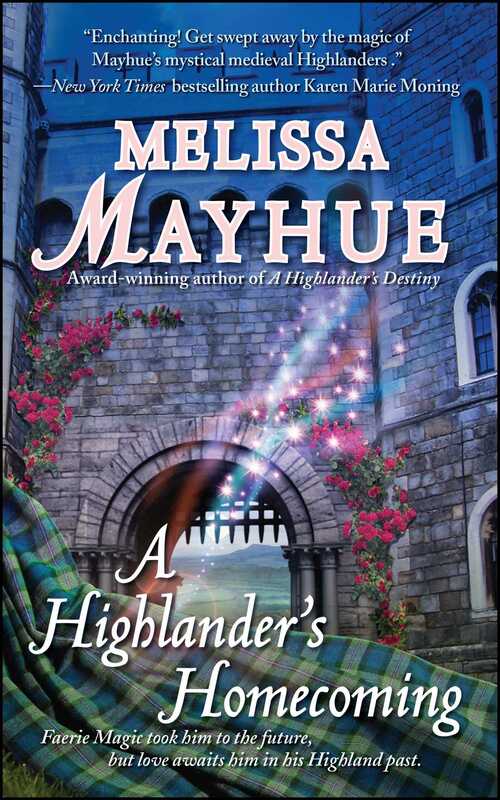 In the vein of Outlander, Melissa Mayhue's sixth novel follows a thirteenth-century Highlander who has travelled through time to modern-day Scotland. 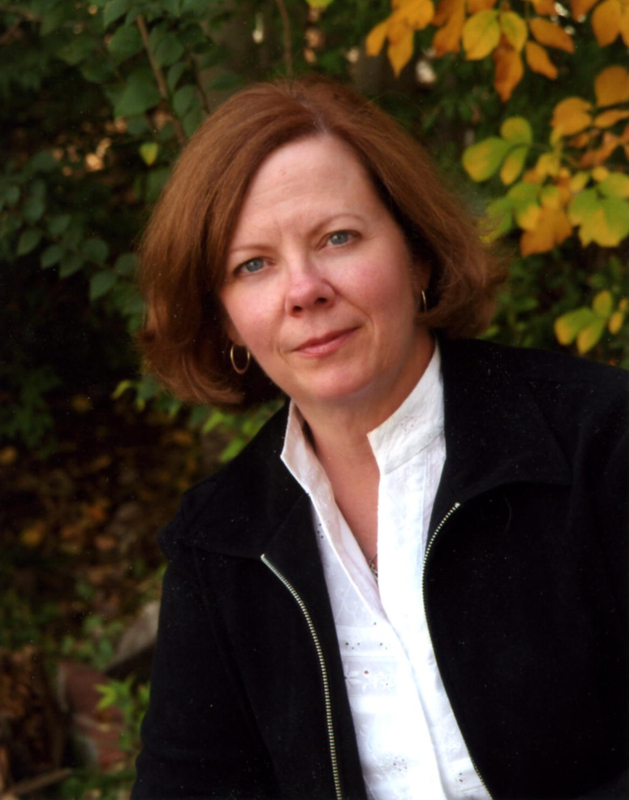 When Robert MacQuarrie was swept forward in time to present-day Scotland, he left behind in the thirteenth century a vow he could no longer keep—to protect his friend’s little daughter, Isabella. Haunted by guilt, he leaps at the chance to go back…except the fickle Faerie Magic returns him to his family castle twenty years after he left it. In Scotland, 1292, Isabella MacGahan is now a grown woman. Rejected by her family for her Faerie blood and uncanny powers, her safety depends on pretending that her magical abilities have made her mad. But appearances are deceiving for both Robbie and Isabella. Will the magic of the Fae allow them to find a true homecoming in each other’s arms? ?